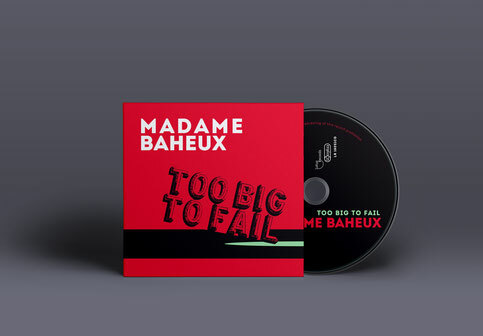 New CD "Too Big to Fail" by Madame Baheux out now! 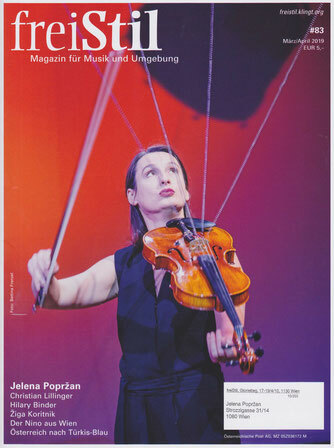 One of the songs I wrote for the theater play "Zrenjanin" by Igor Štiks, directed by Boris Liješević, produced by "Narodno pozorište Toša Jovanović" Zrenjanin, Serbia. This is a story about my hometown, about the traumatas coused by privatisation of the public property, unemloyment, coruption and never the less political ignorance.